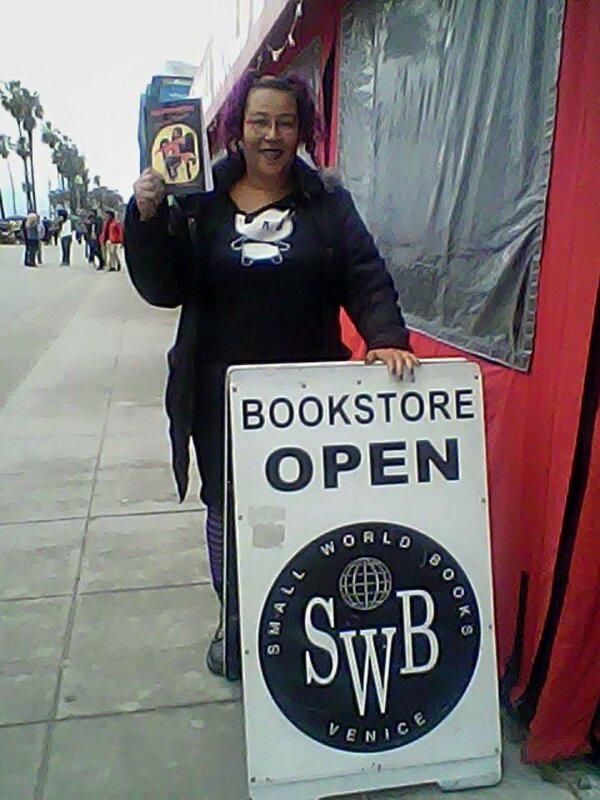 As of this writing, Happiness and Other Diseases is being carried at both BookSoup located at 8818 Sunset Boulevard in Hollywood, CA and Small World Books, located at 1407 Ocean Front Walk on the Venice Beach Boardwalk in Venice, CA. Small World Books also carries 60 Black Women in Horror. Speaking of 60 Black Women in Horror, Crystal Connor, one of the other women in the compilation of biographies and interviews thus titled, has put together a reading with myself and fellow horror author Lori Titus that will take place in March, when we are all down here for the AstroBlackness 2 Sci-Fi and Fantasy Expo over at at Loyola Marymount University…March 12-13, 2015. We will be reading at Dark Delicacies, 3512 West Magnolia Boulevard in Burbank on Saturday, March 14. The sequel to Happiness and Other Diseases, Somnalia, comes out March 12 so I will read from it at this event. Turmoil consumes the Underworld when the death of a god leaves a power vacuum. Phobetor, the stern and ambitious god of Nightmares seeks to fill the gap at any cost. Murderous nightmare daemons escape to the mortal realm, placing all of mankind in peril. In the midst of the unrest, star-crossed lovers yearn for one another across the void, one disempowered and bound to the earth, the other trapped in the land of dreams by a grave sacrifice. Will love conquer all, or will earth’s salvation come with an iron fist? ~ by Sumiko Saulson on January 11, 2015.